REALTORS®: Is there a law or regulation that is a barrier to your business? What can be done to help strengthen the real estate market? 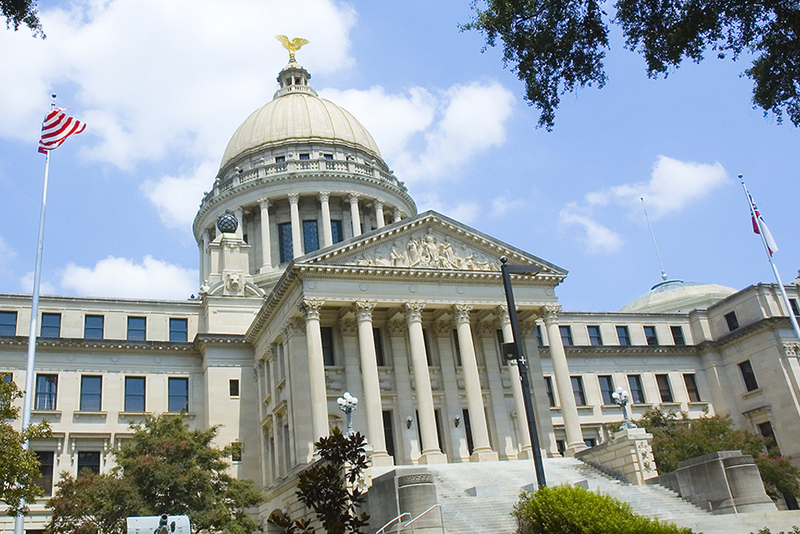 Do you have a suggestion that may have a positive impact on REALTOR® issues across Mississippi? The Mississippi REALTORS® want to hear from you! Please comment below to notify MAR staff of policy issues and how they should be addressed.